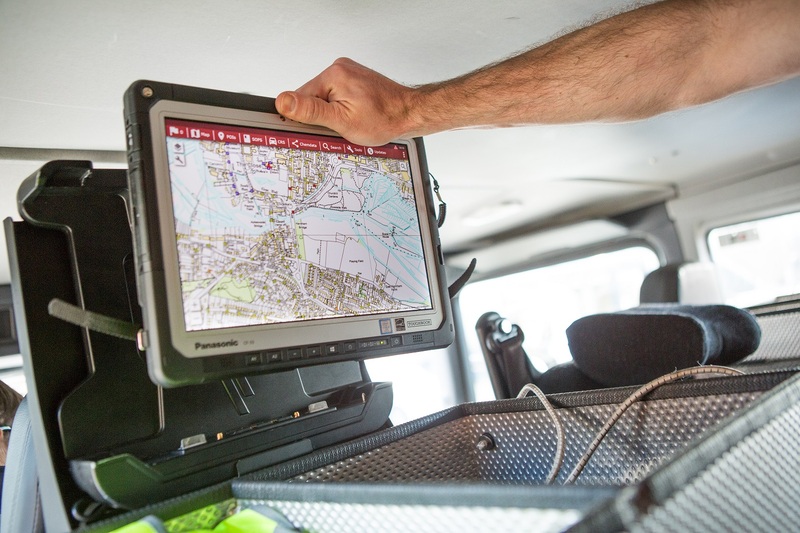 Dorset & Wiltshire Fire and Rescue Service (DWFRS) is transforming life for firefighters on the frontline by equipping them with more than 200 Panasonic rugged Toughbook tablets to access vital information during an emergency. The Panasonic tablets will be used for providing vital information on the way to an incident, such as sending status updates to command and control centres, risk assessment requirements, details on the occupancy of the premises and nearby hydrant locations. The demountable devices, in the back of appliances, can be used to assist fire crews with detailed schematics of vehicles to help them rescue trapped people, safety data on any chemicals stored on site and other risk-based data. The Panasonic devices could also be used with a range of new technology, including being body worn, viewing images from drones, thermal imaging and 360° cameras. The Panasonic project management team is working closely with the fire and rescue service and their nominated installation contractors to support the build and imaging of the devices alongside installing the units in the appliances. The deployment will be completed by October 2018. The Panasonic Toughbook CF-33 notebook is a two-in-one detachable rugged device with a 12in screen designed for use in all extreme weather conditions. With hot swappable twin batteries, detachable keyboard, and highly configurable capabilities, the device brings unrivalled flexibility and performance for emergency services mobile computing.